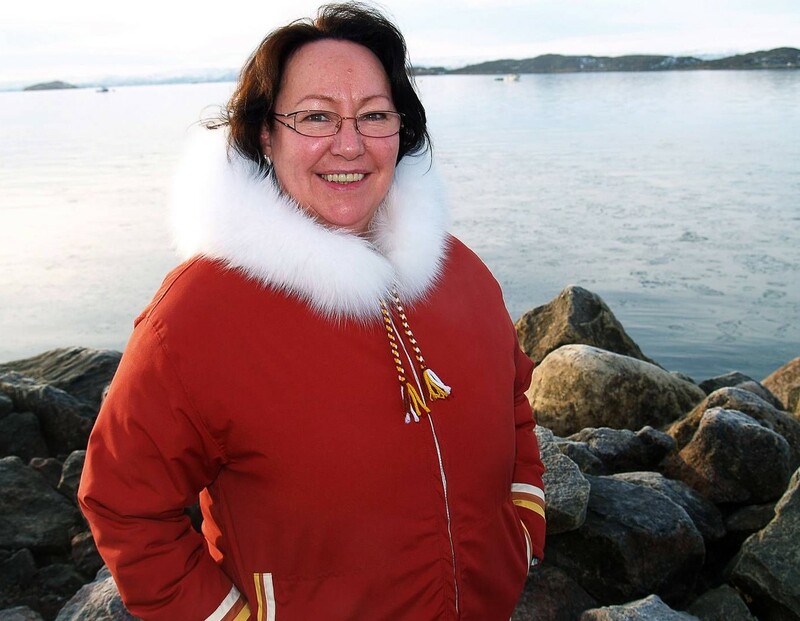 Sheila Watt-Cloutier is an environmental and human rights activist. In 2007, she was nominated for the Nobel Peace Prize for her advocacy work in showing the impact global climate change has on human rights. She is a recipient of the Aboriginal Achievement Award, the UN Champion of the Earth Award, and the Norwegian Sophie Prize. 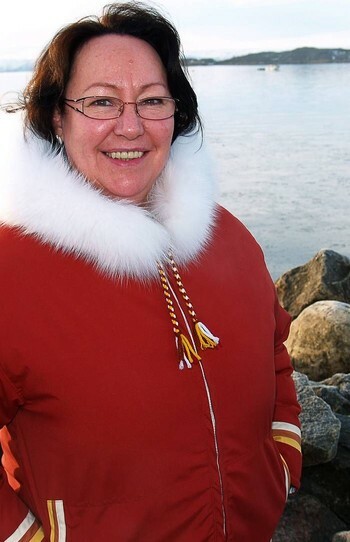 She is also an Officer of the Order of Canada and past international chair of the Inuit Circumpolar Council. 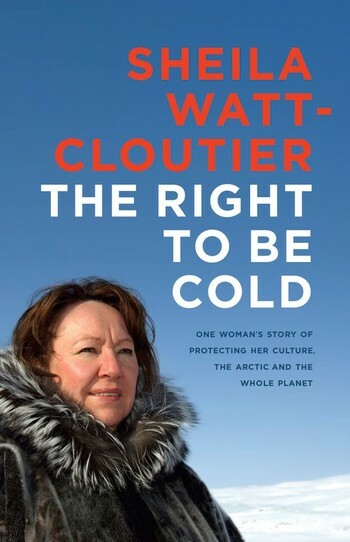 The Right to Be Cold was a finalist for the BC National Award for Canadian Non-fiction. Watt-Cloutier lives in Iqaluit.